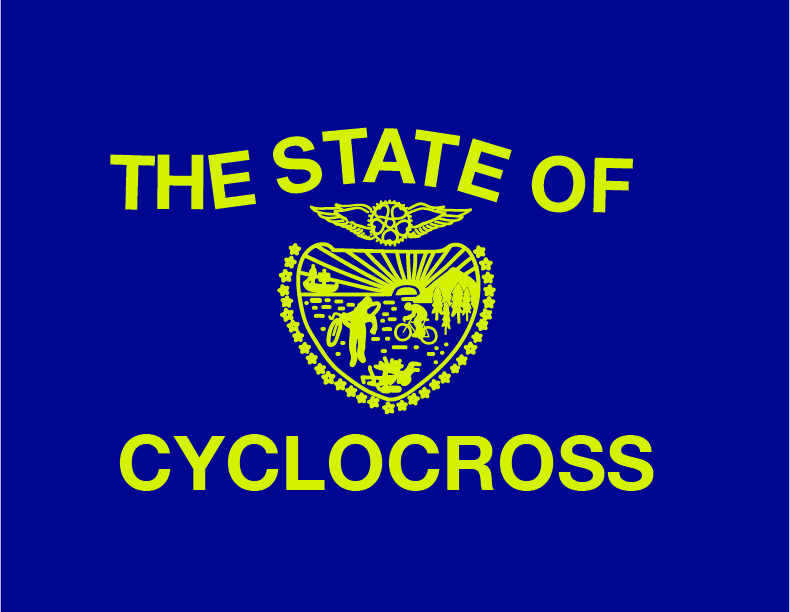 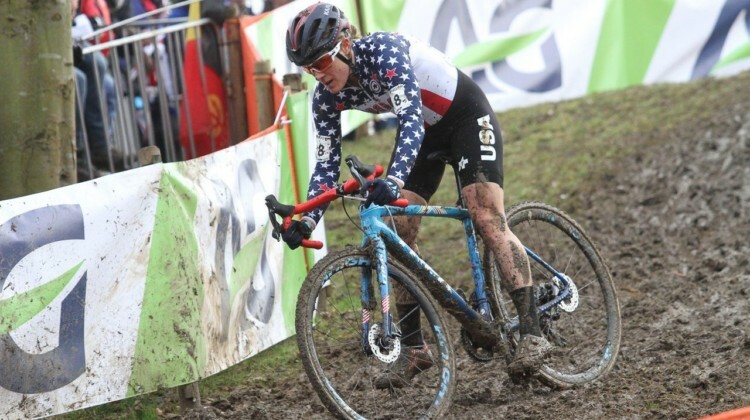 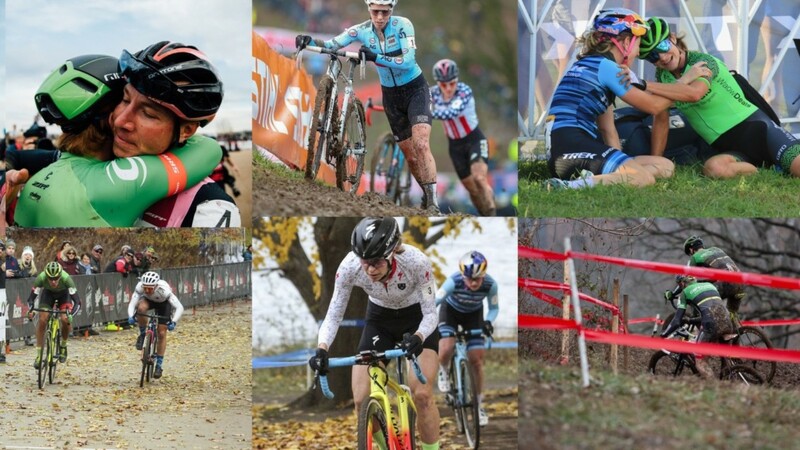 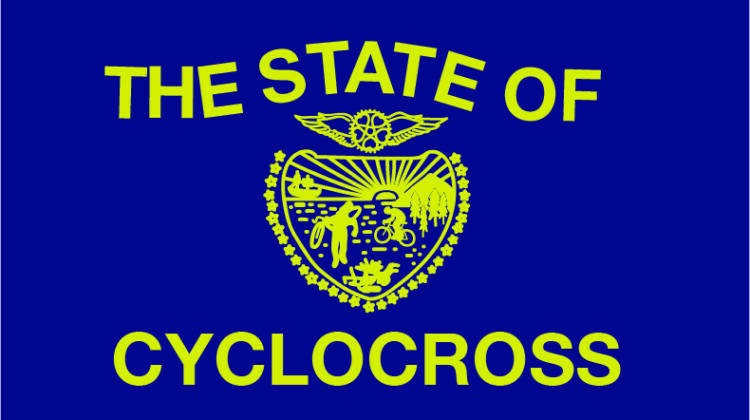 August 16, 2018 Throwback Thursday: What ‘Cross Tires Do the Pros Use? 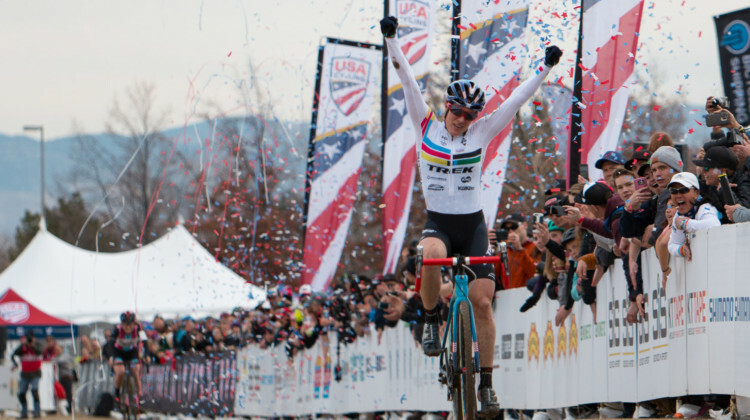 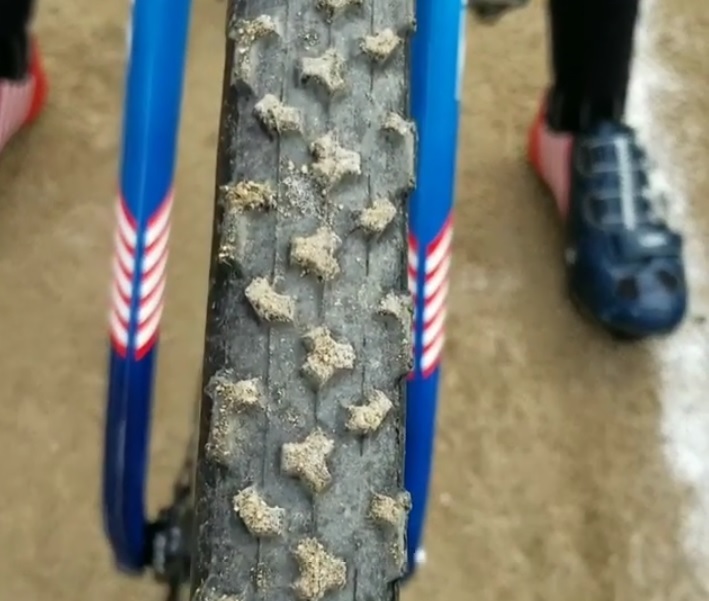 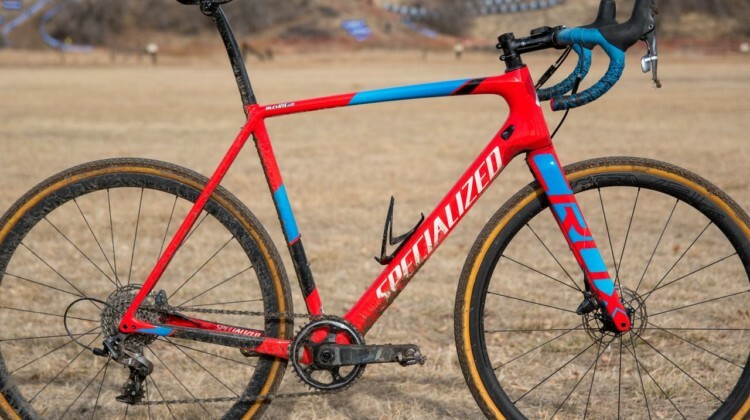 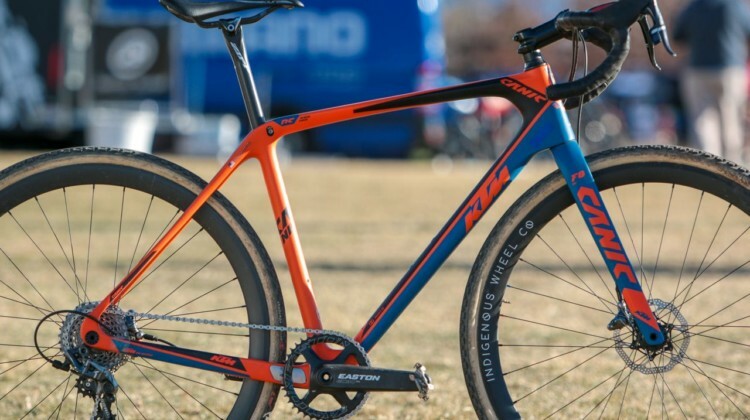 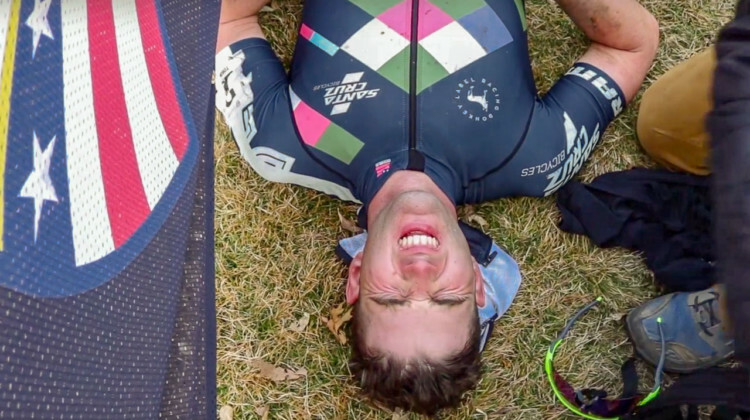 Our Sporza-style start line videos provide a record of what treads were popular at the 2018 Reno Cyclocross Nationals. 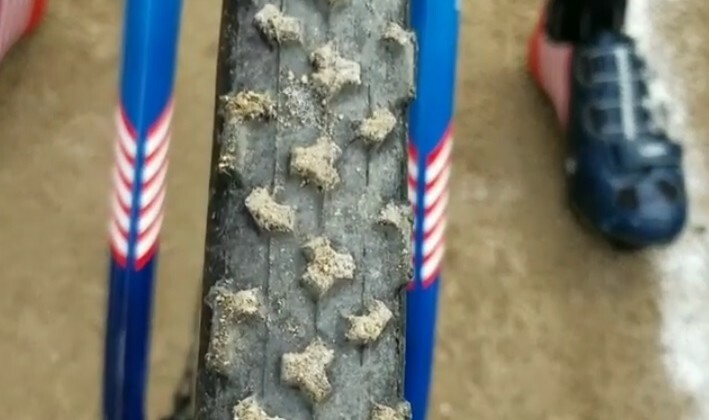 We look at the tire treads and brands from Sunday’s five races. 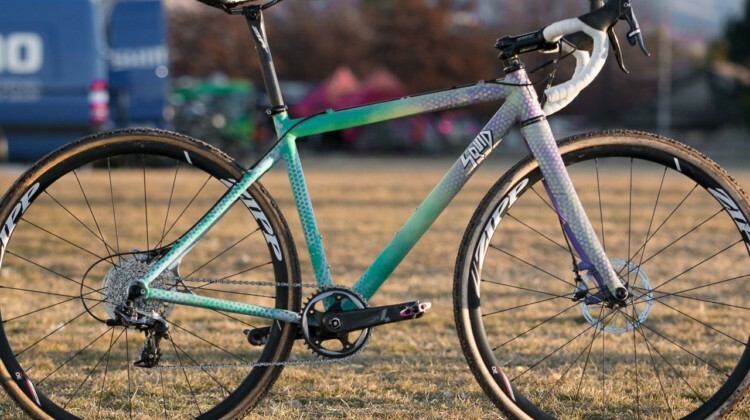 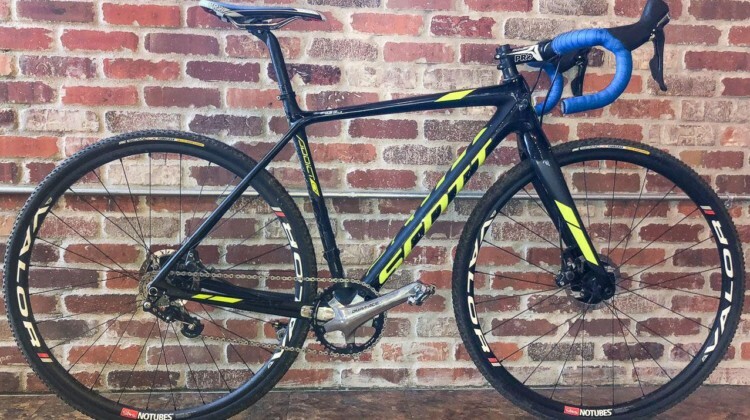 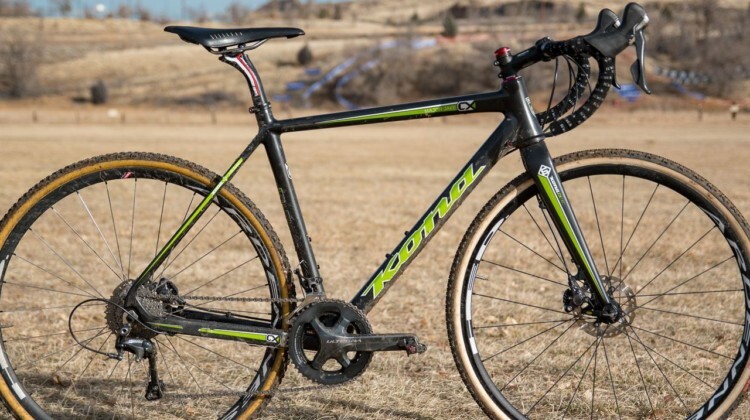 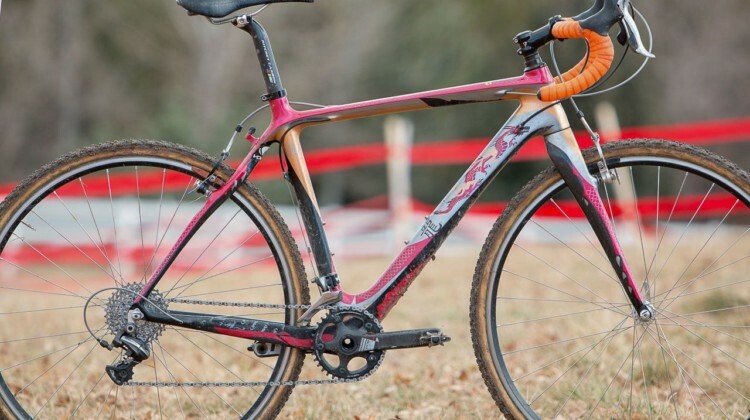 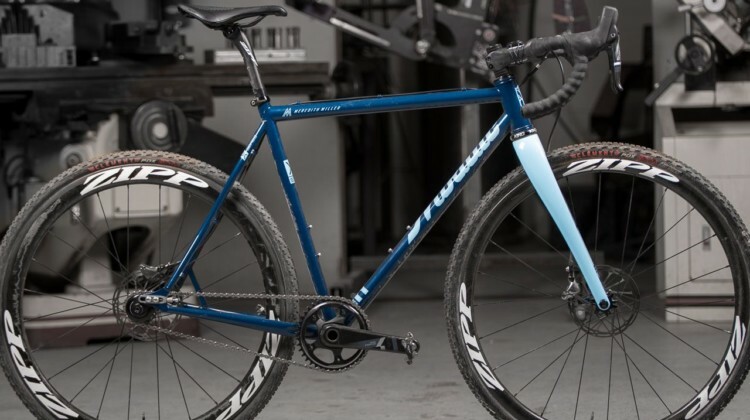 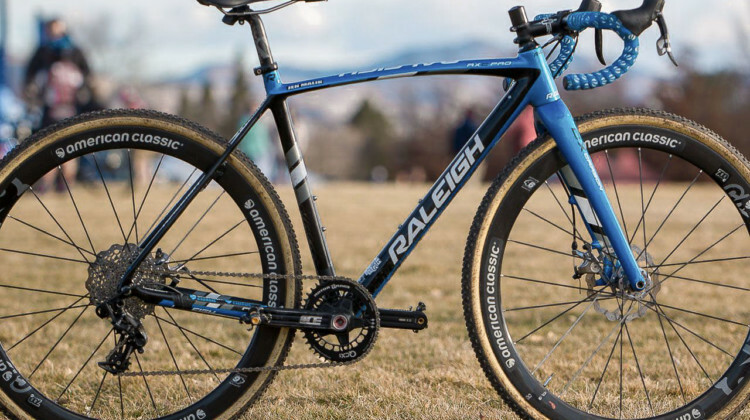 Ventana’s customizable alloy cyclocross bike is the El Martillo CX. 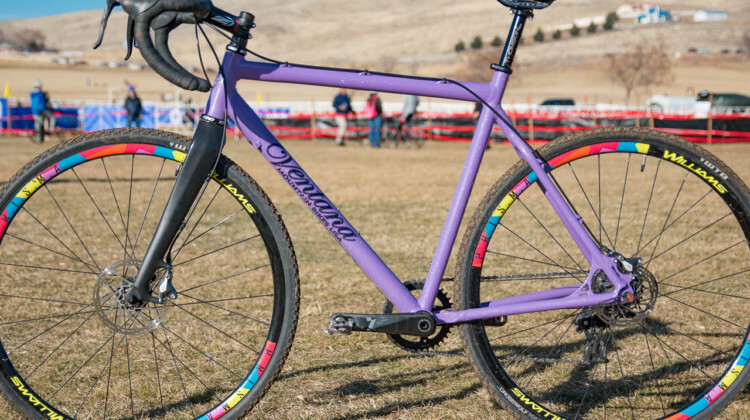 We profile Junior Hope Crockell’s standout purple alloy bike built by the NorCal company. 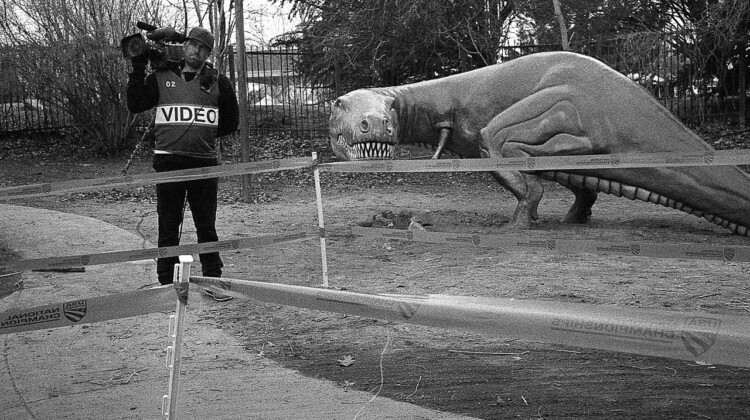 It may be old-school, but film photography can provide an artistic perspective in a digital world. 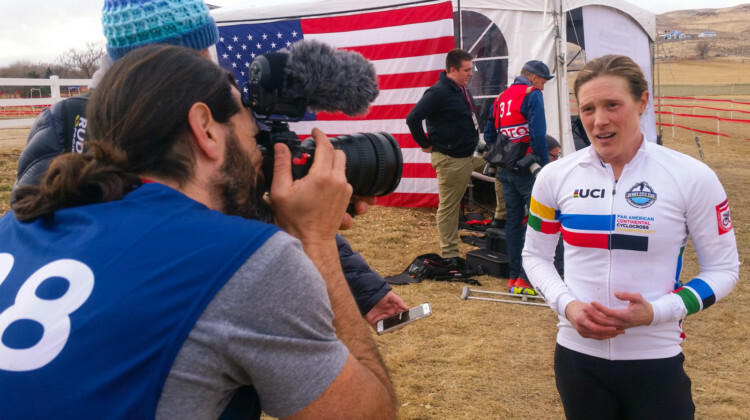 Maxwell Merkle captured the 2018 Reno Cyclocross Nationals on film in this unique photo gallery. 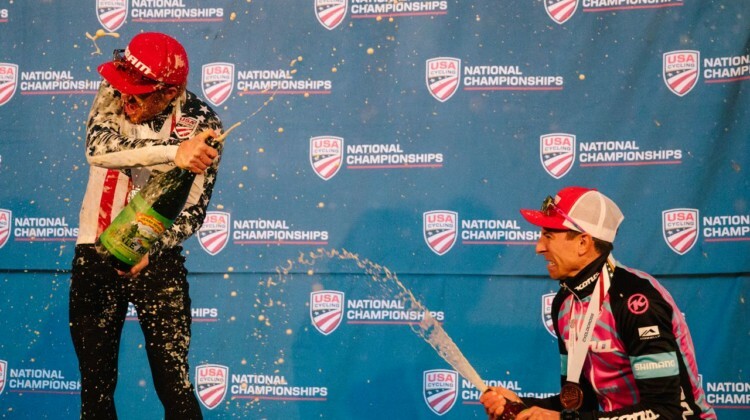 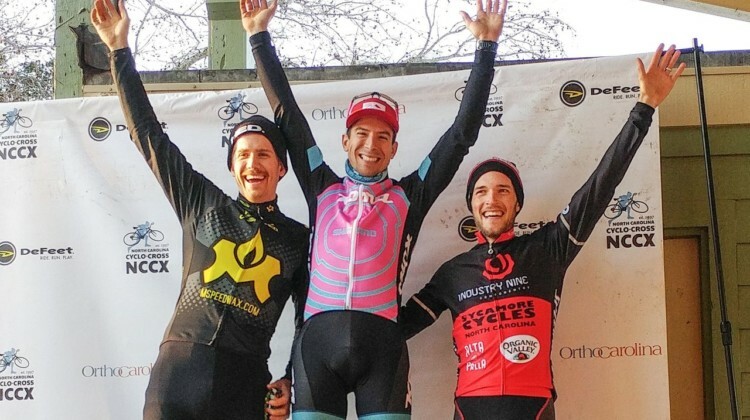 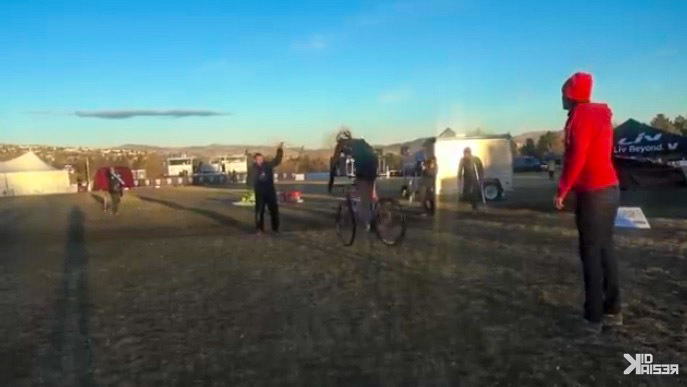 Cody “The Kid” Kaiser acted like a kid again by combining bikes and jump rope at the 2018 Reno Cyclocross Nationals. 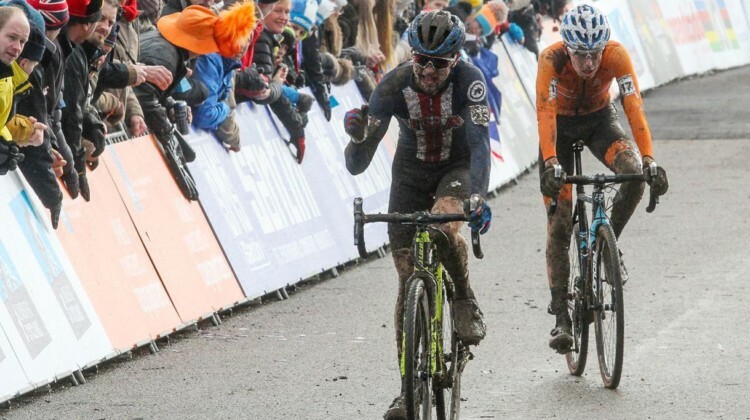 The result is an impressive bit of double dutch bike handling. 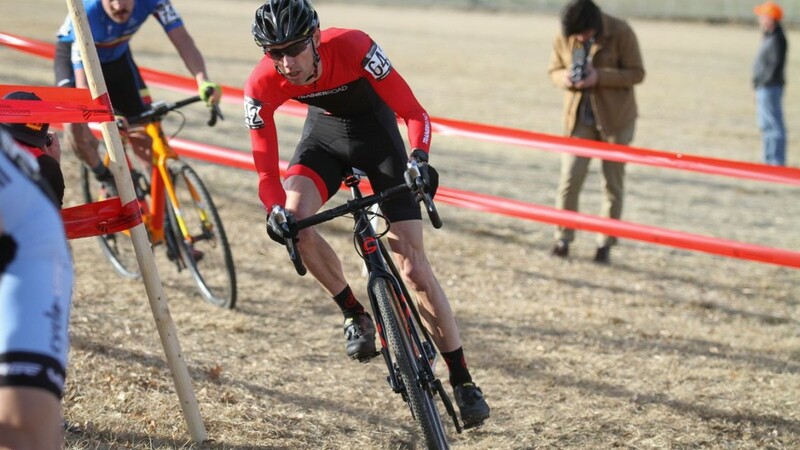 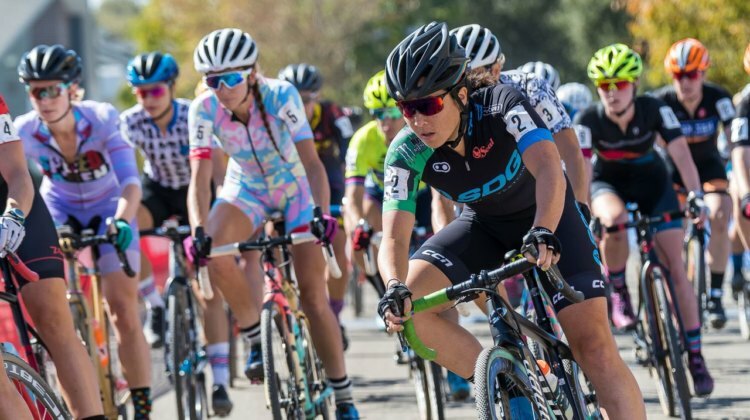 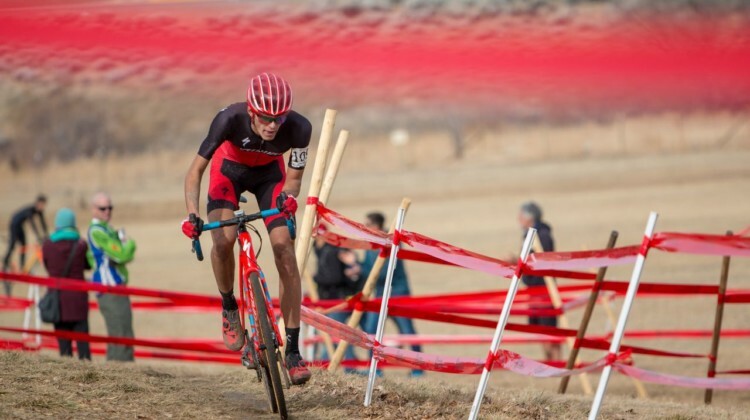 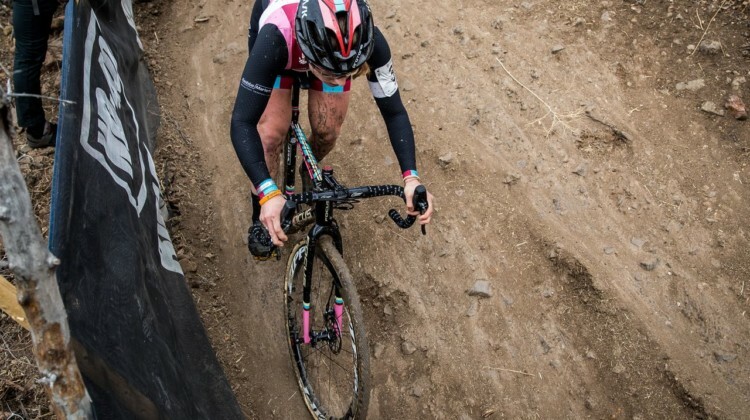 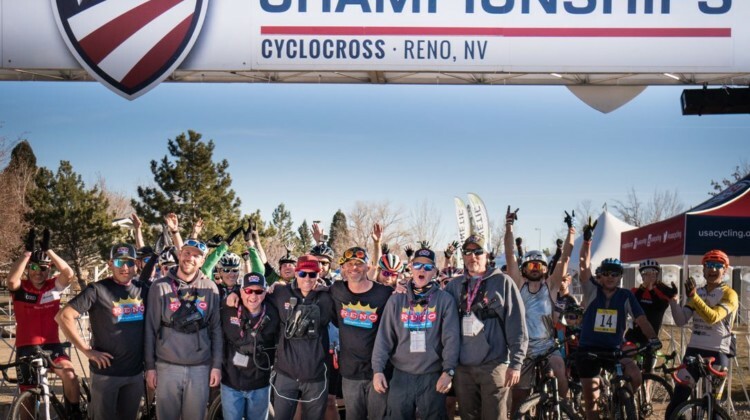 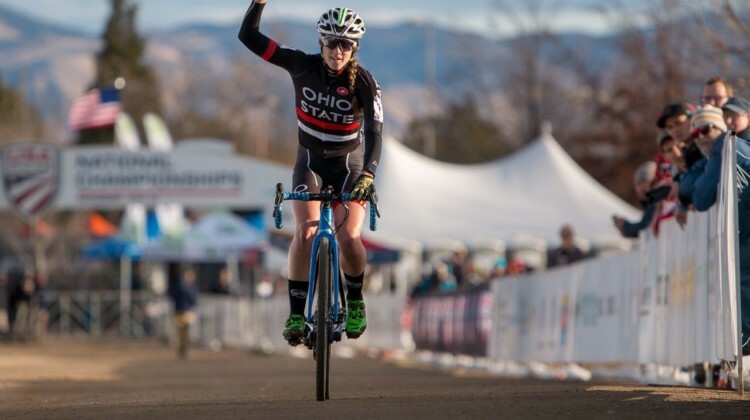 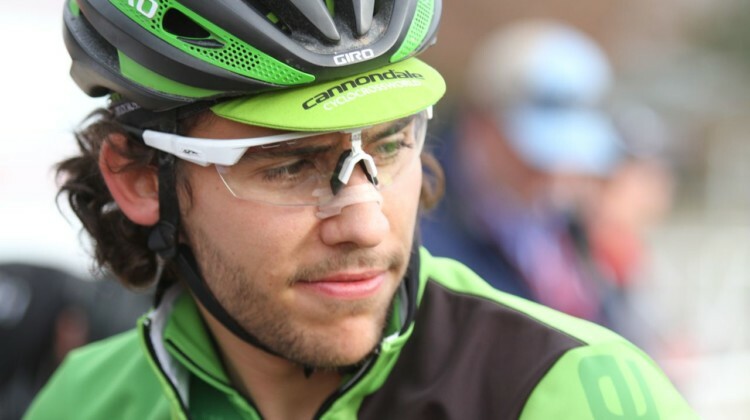 Jeff Vander Stucken turned his lens on the racing at the 2018 Reno Cyclocross Nationals and captured many perspectives on the racing. 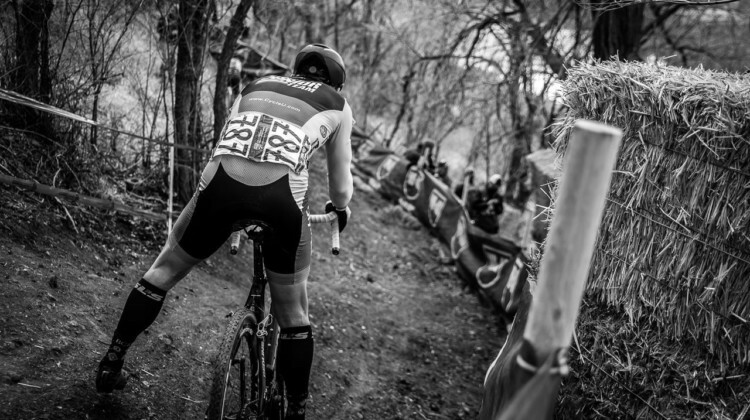 He provided his favorite shots for this gallery.